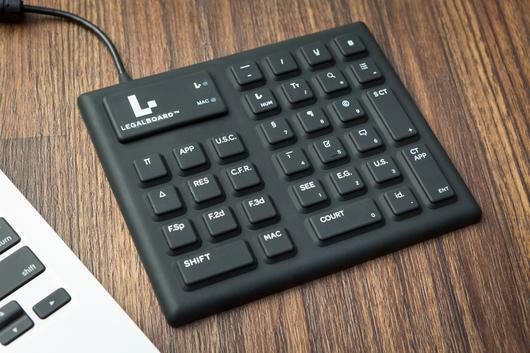 Last year, my most popular post was about the LegalBoard, a keyboard designed specifically for lawyers. 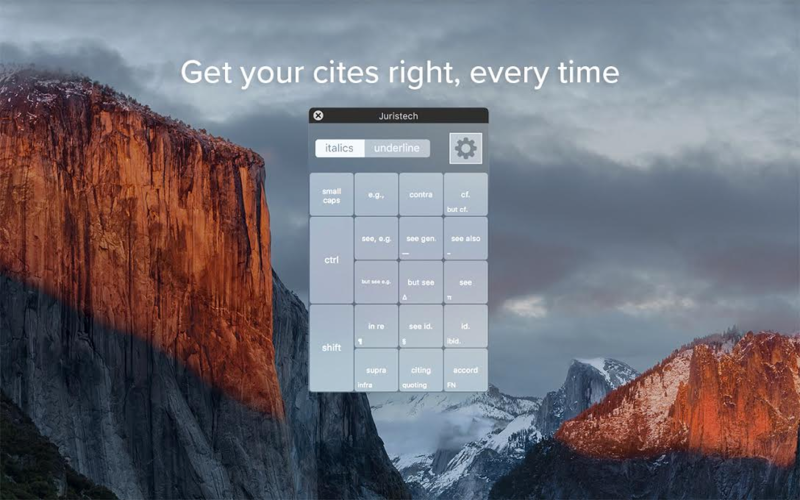 In fact, as I wrote at Above the Law, never in all my years of covering legal technology had I seen the legal world react to a new product as it did to the LegalBoard. 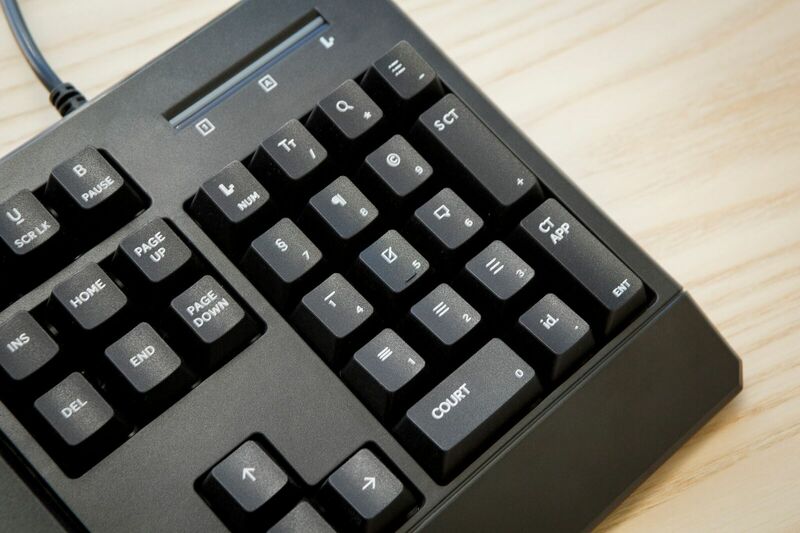 Last week, I told you about the LegalBoard, a keyboard designed just for lawyers. It is the brainchild of Brian Potts, a partner at Perkins Coie in Madison, Wis.
Brian Potts had me at the section symbol.